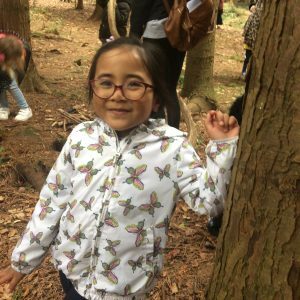 * We go into the dark woods in search of a Gruffalo! 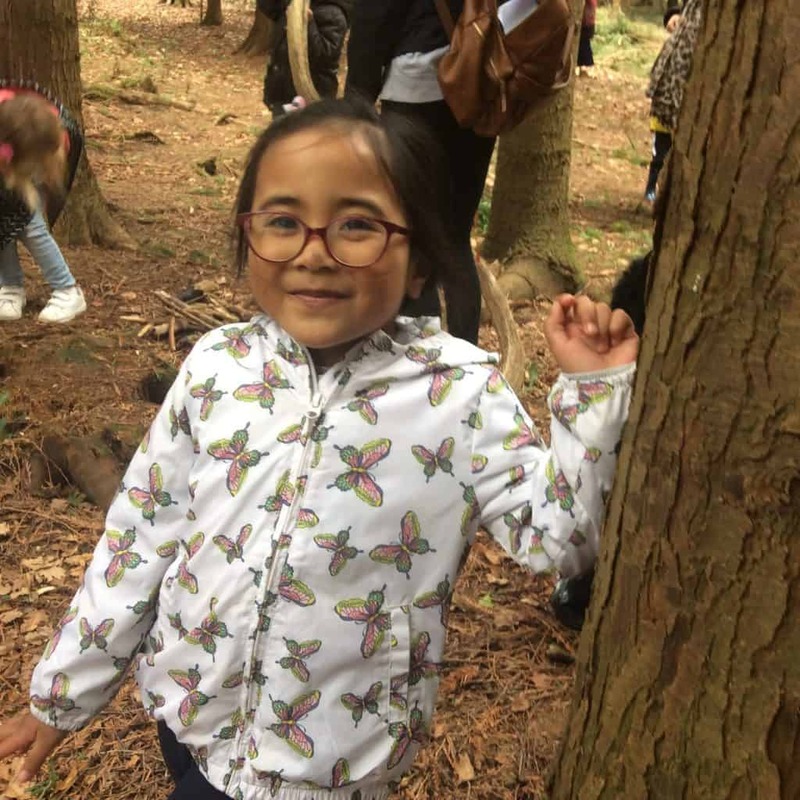 We listen to the story of the Gruffalo, get camouflaged and then follow clues to his hiding place. 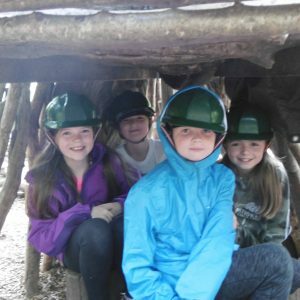 * and a mud kitchen, zip wire and tyre swing to finish the day. 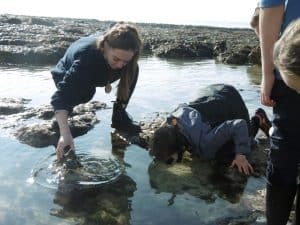 We also go to the rockpools in Rottingdean in the Summer term. 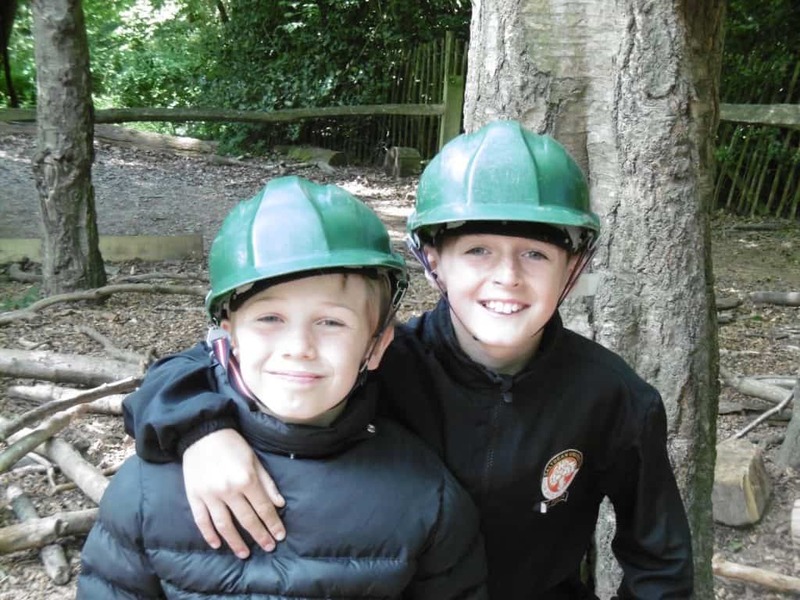 Years 1 and 2 take their trips together. 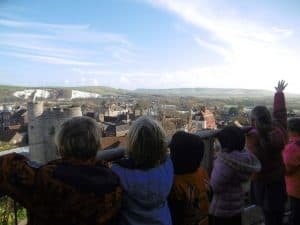 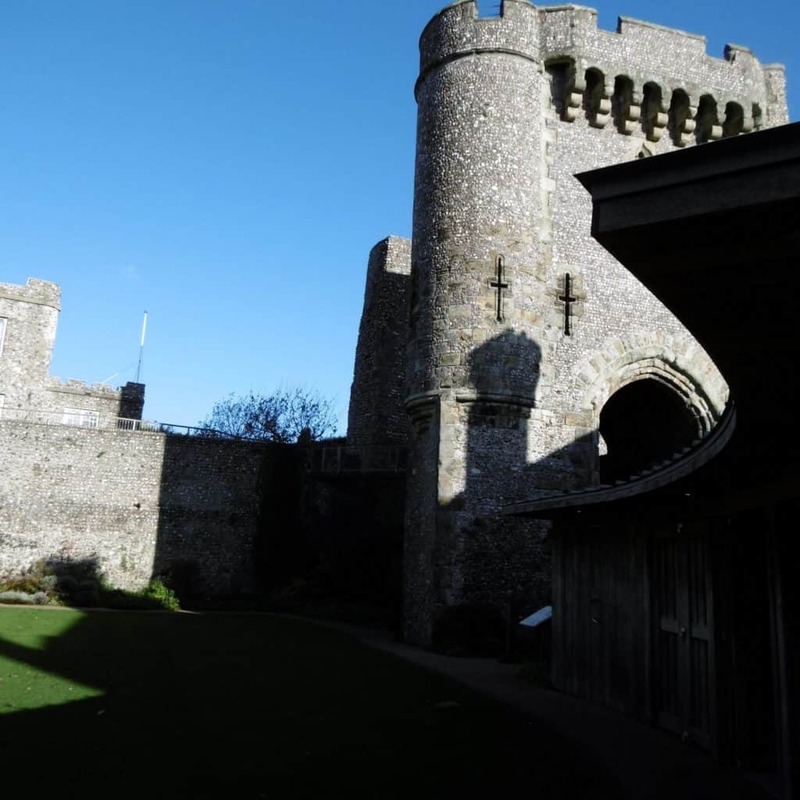 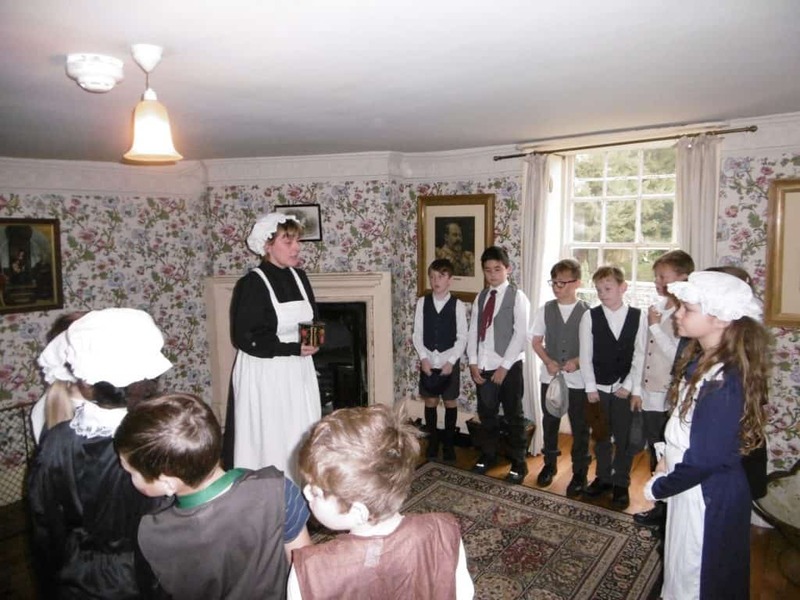 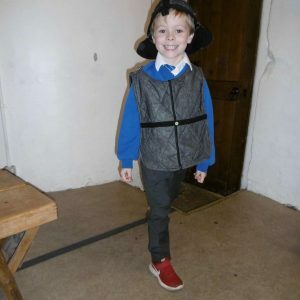 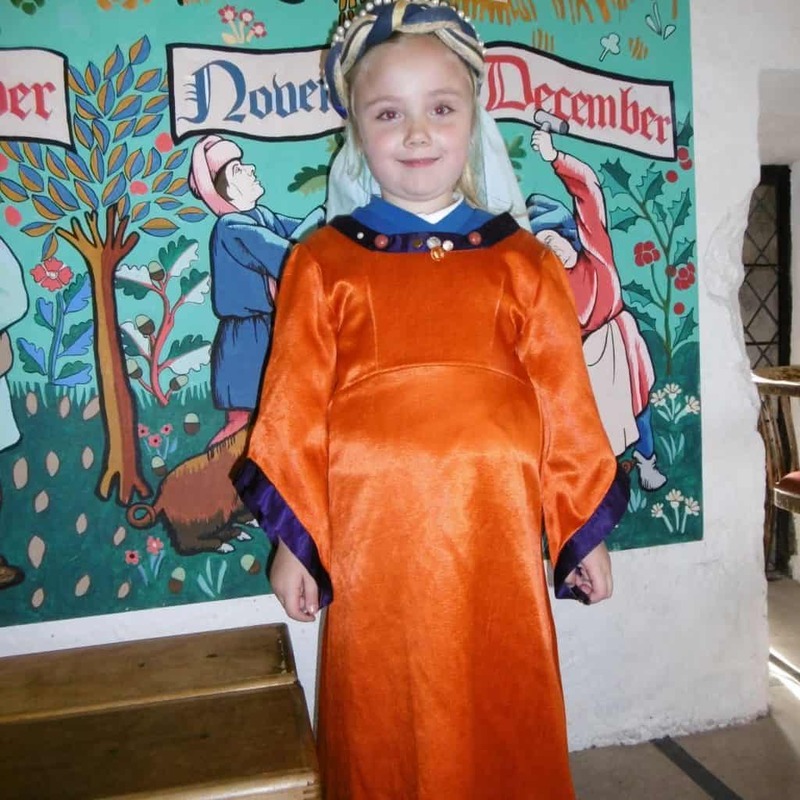 Trips are connected to the two year topic cycle and include a trip to Lewes Castle where we rescued a princess … . During the two year topic cycle we also go to Drusillas, Kipling Gardens and the Brighton Fishing Museum, and we have activity days in school such as Dinosaur Dome and a Chinese Workshop. 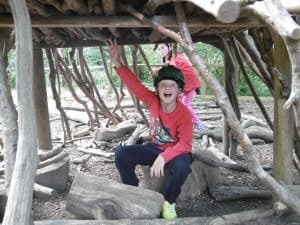 a trip to the Ashdown Forest Stone Age Experience – We found out what life in the Stone Age was really like. 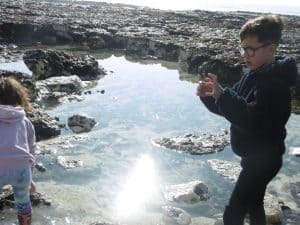 Our Guide led us to the quarry stopping along the way to explain how stone age inhabitants survived entirely on the natural materials of the environment in which they lived, for food, clothing, tools and of course shelter. 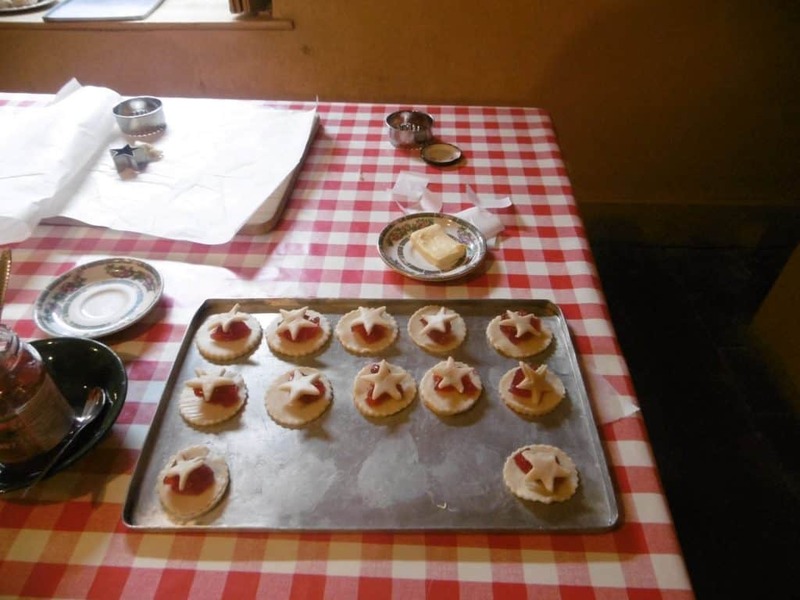 Those brave enough were invited to taste flowers from the gorse bushes, a delicacy we were assured, also pine needles and later in the day burnt stinging nettles – when you’re hungry you might find them quite tasty. 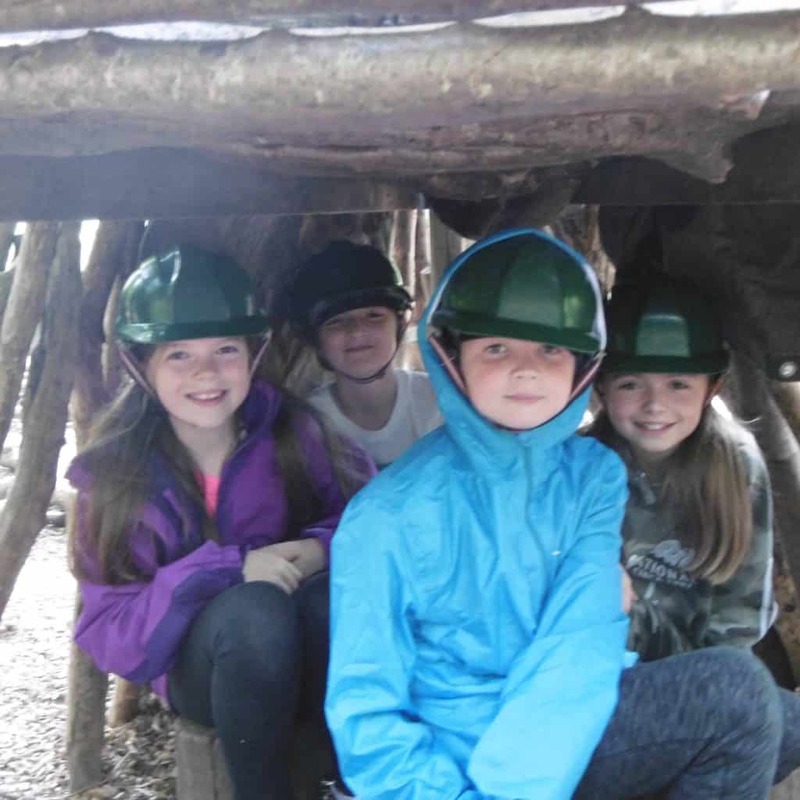 Following a Deer trail, but not unfortunately seeing any, we arrived at the Quarry where after breaking up into groups with an attending adult to each, the children set about building a temporary shelter, using only the natural materials they could find around them. 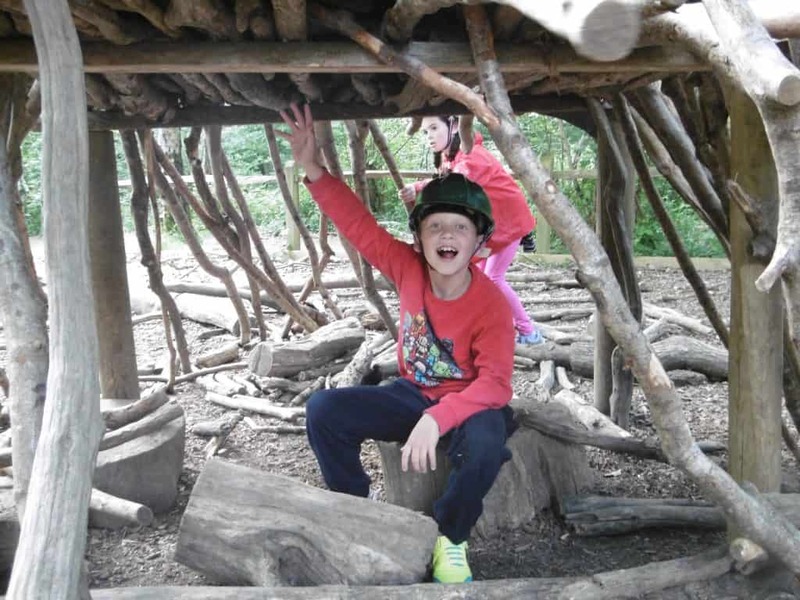 A lot of imagination was shown by the children in this exercise and resulted in some excellent shelters. 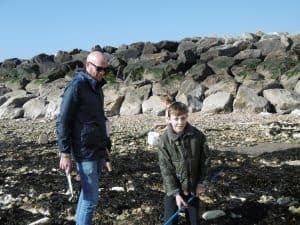 We inspected replica flint tools typically used in the Stone Age, made clay pinch pots later taken back to the school for drying out, shaped sticks using only local sandstone and ground acorn husks to make the equivalent of todays wheat. 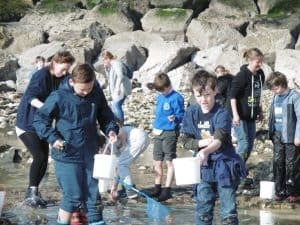 For some weeks in the Spring Term 2019, Year 4 are also enjoying one whole “Wild Beach Day” per week. 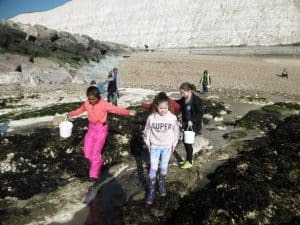 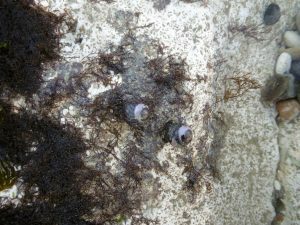 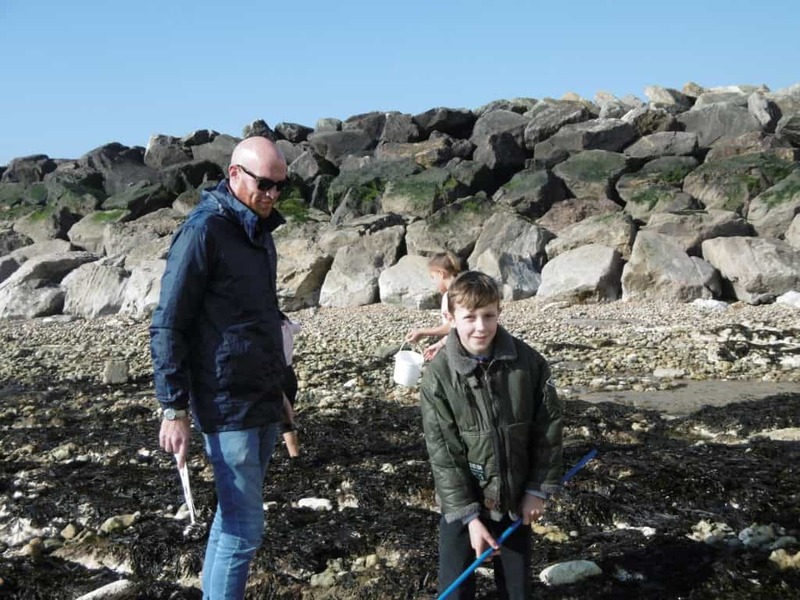 On Wednesday 27th February, they spent their first day’s learning on Rottingdean shoreline, as part of the one day a week for the next six weeks Wild Beach Project. This is led by Katie Eberstein from the Sussex Wildlife Trust. 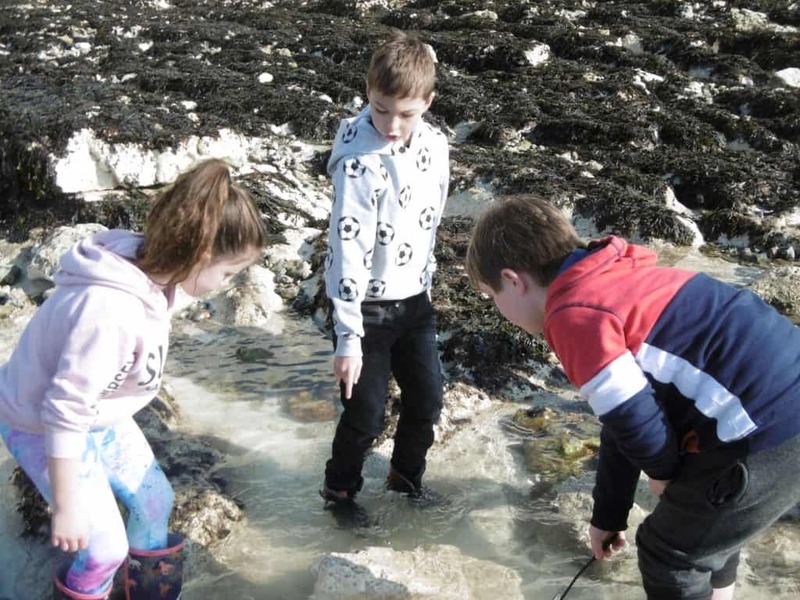 They did rockpooling, identified the creatures they found, and built shelters. 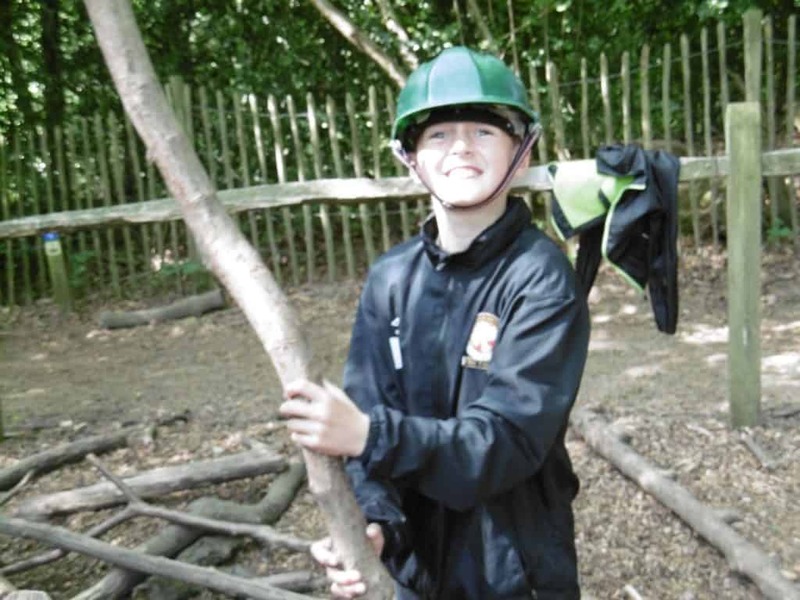 They are going to be completing the John Muir Award. 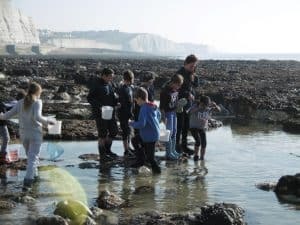 In order to obtain this award they need to discover, explore, conserve and share information about our local environment. Years 5 and 6 take their trips together. 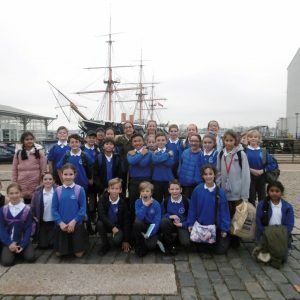 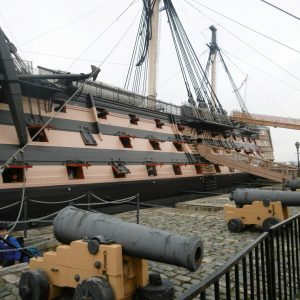 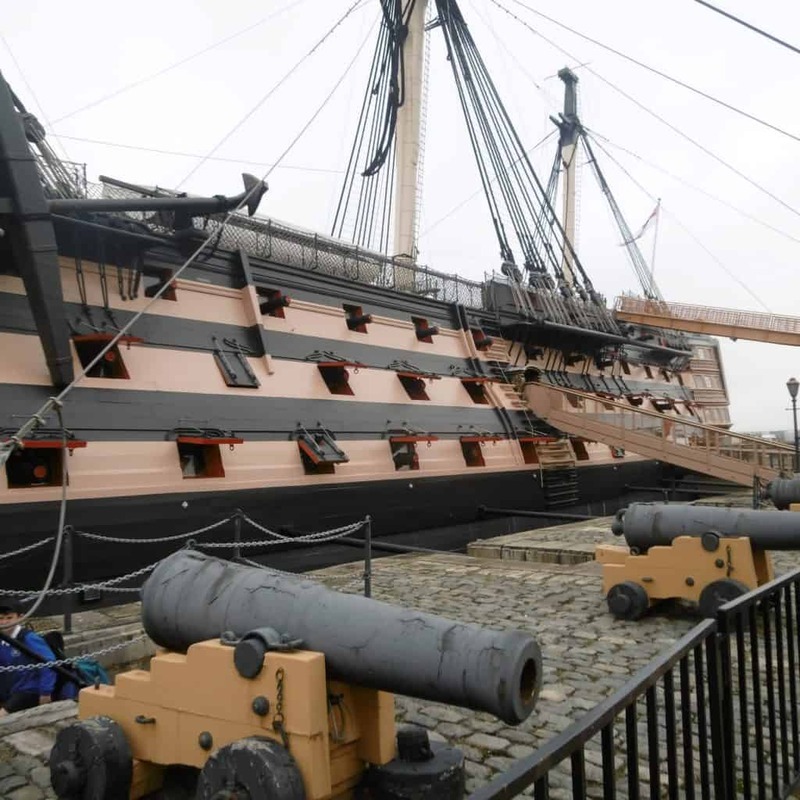 Trips are connected to the two year topic cycle and include a trip to Portsmouth Dockyard. 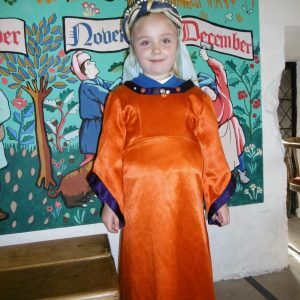 We also celebrate a Viking Day in school. 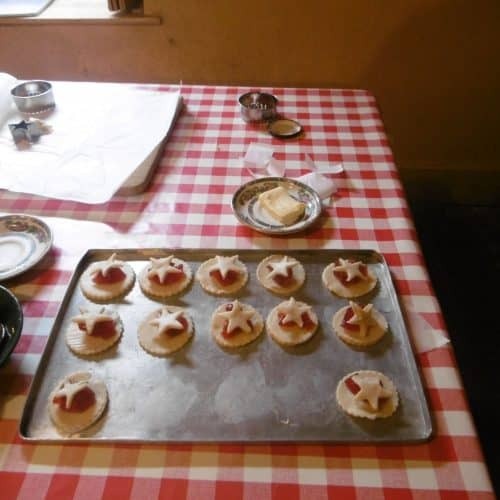 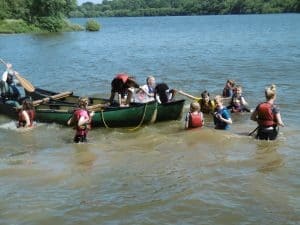 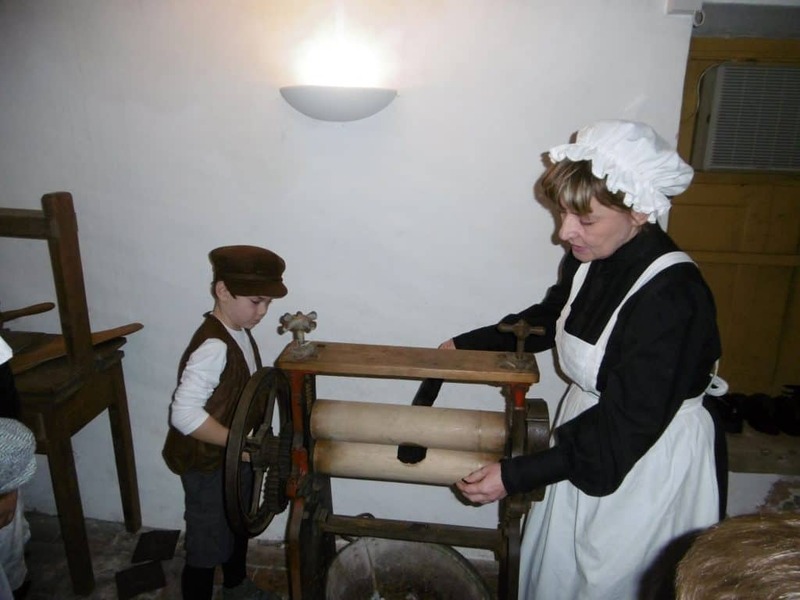 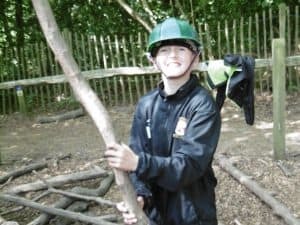 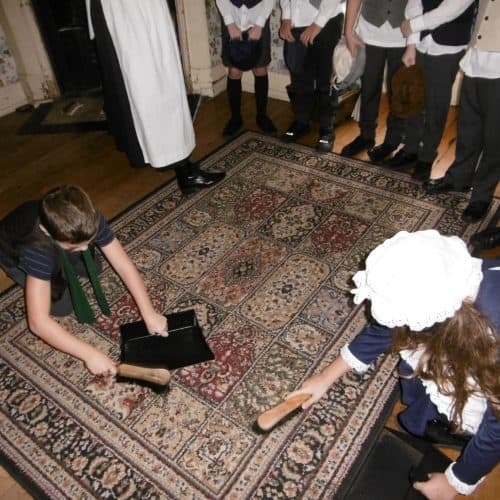 In addition, Year 5 and Year 6 take part in separate residential visits – Year 5 to Sayers Croft for three days, and Year 6 to Blacklands Farm for five days. 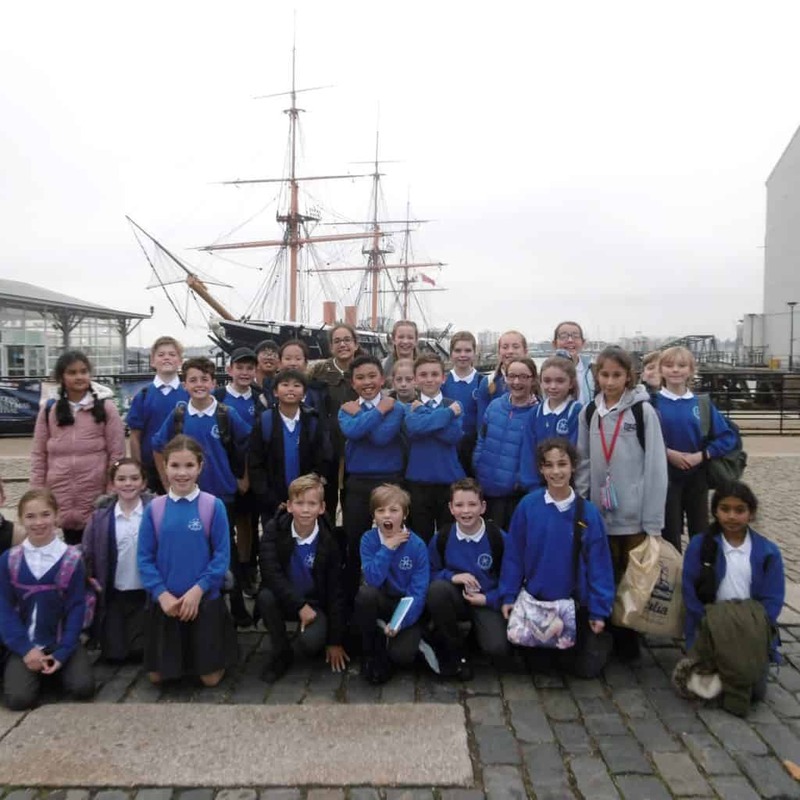 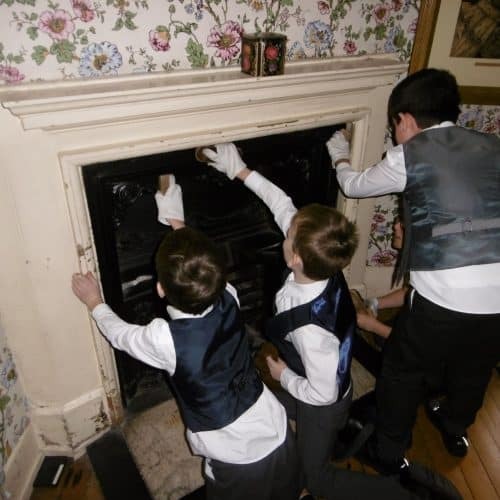 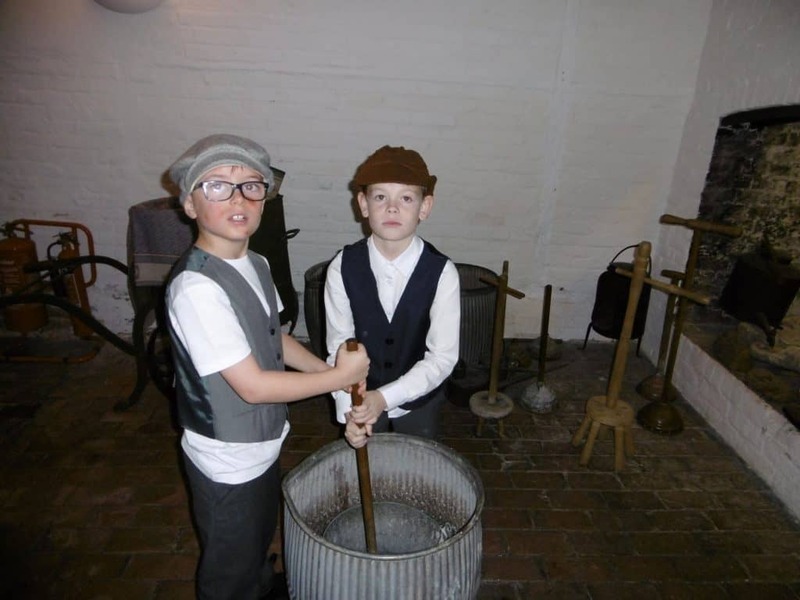 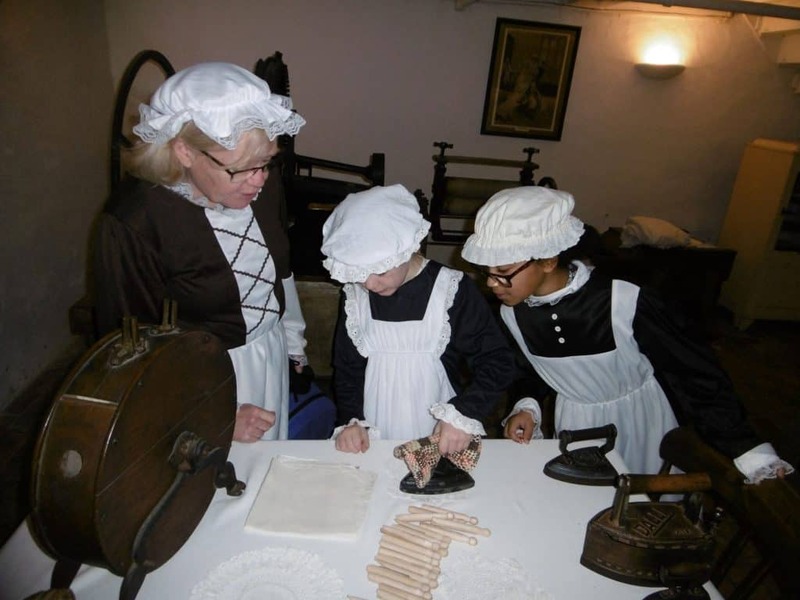 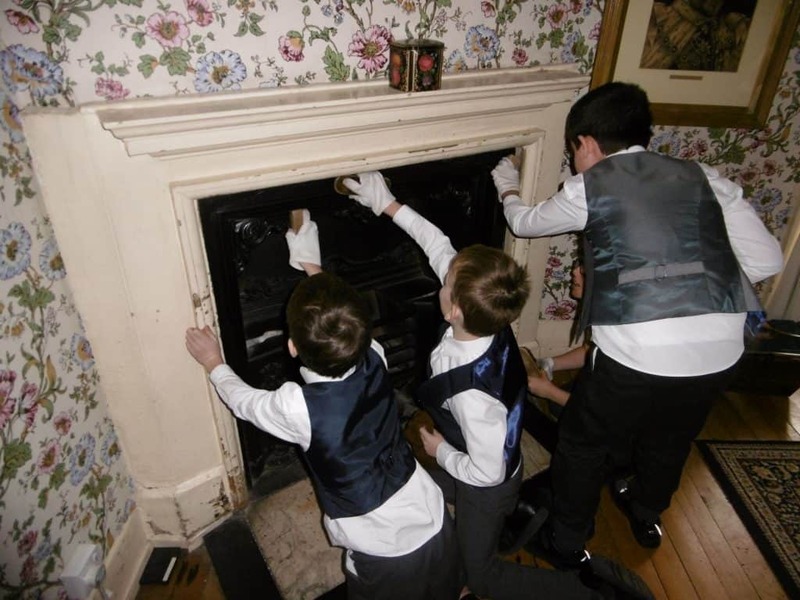 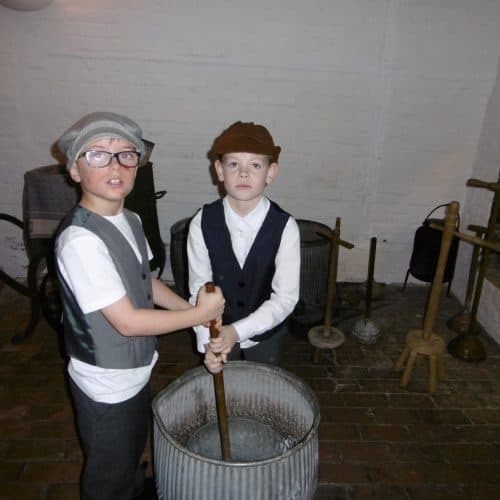 On 15 November Year 5 and Year 6 spent the day at Portsmouth Harbour, touring the HMS Victory and taking part in an historical workshop. This trip was inspired by our Storms and Shipwrecks topic which we have been enjoying since September. 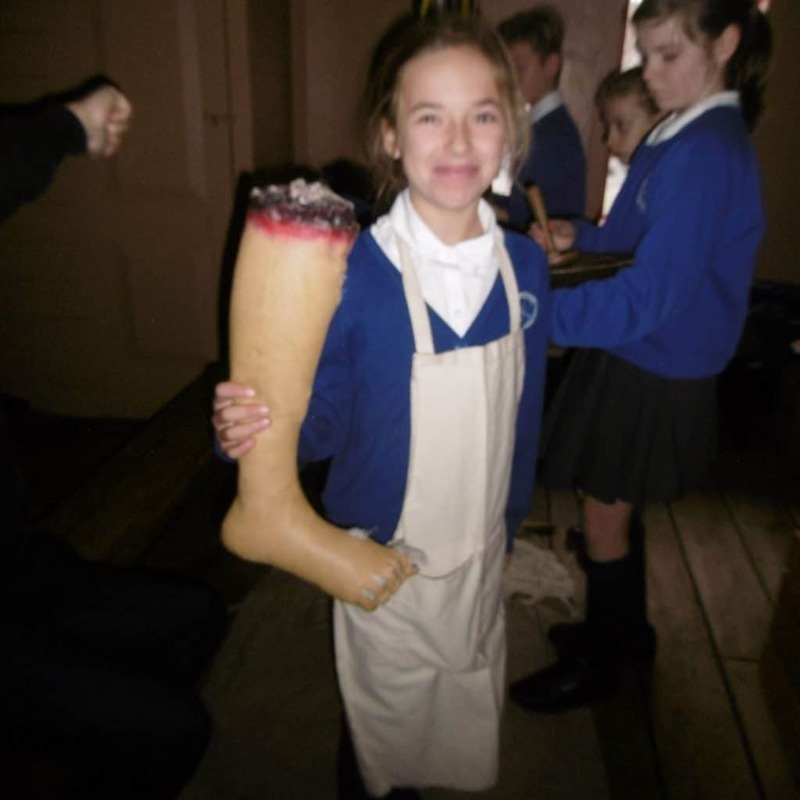 On the day the children were invited on board the HMS Victory to explore the captains quarters and to learn about his life (and death) on board. 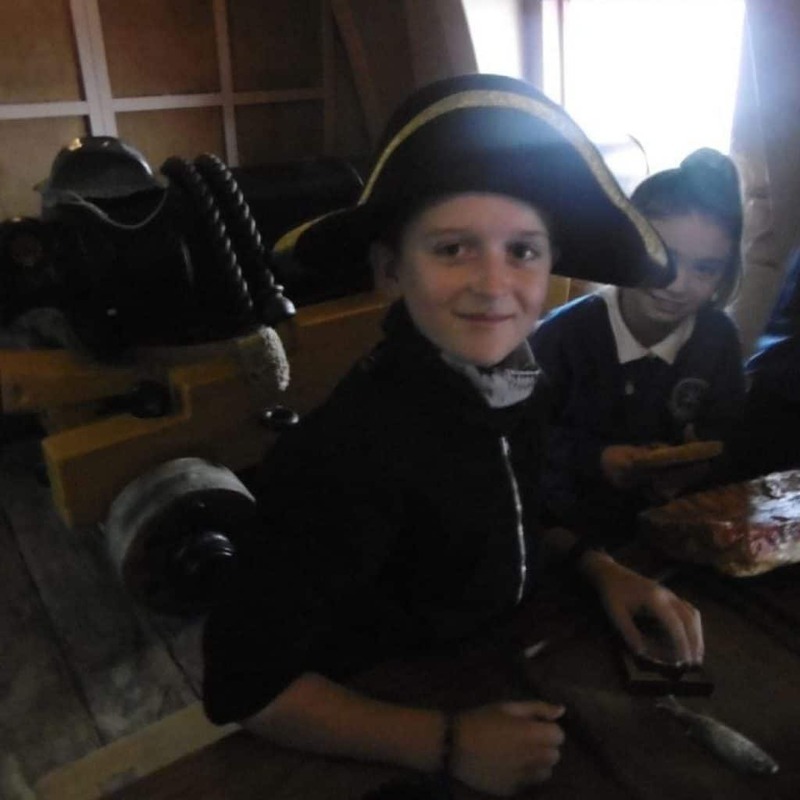 The children then descended into the heart of the ship to learn about the everyday life of a gunner, cook, marine and doctor. 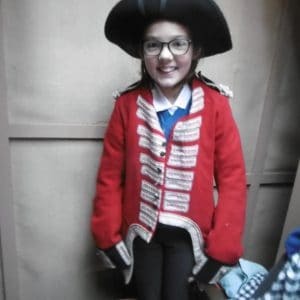 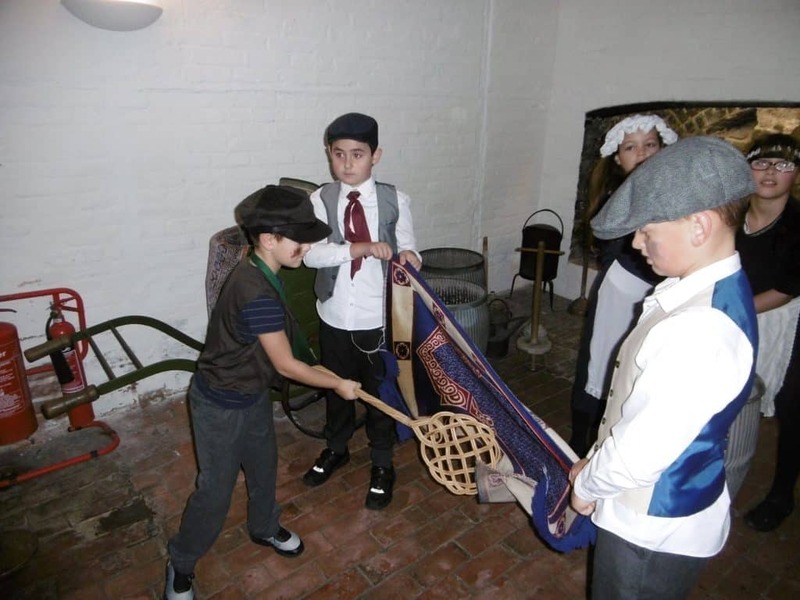 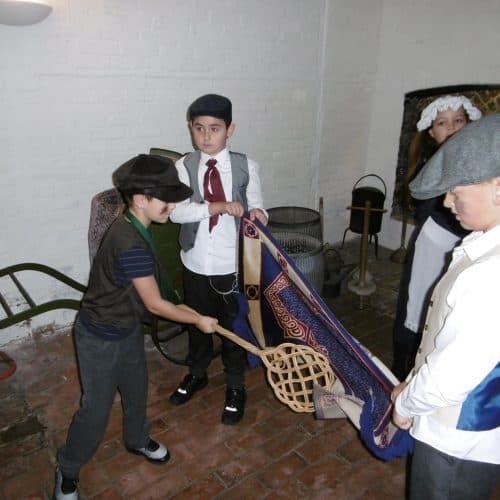 During the workshop the experience was then taken a step further with the children dressing up as historical characters, including Tom Hardy the legendary captain of the Victory. 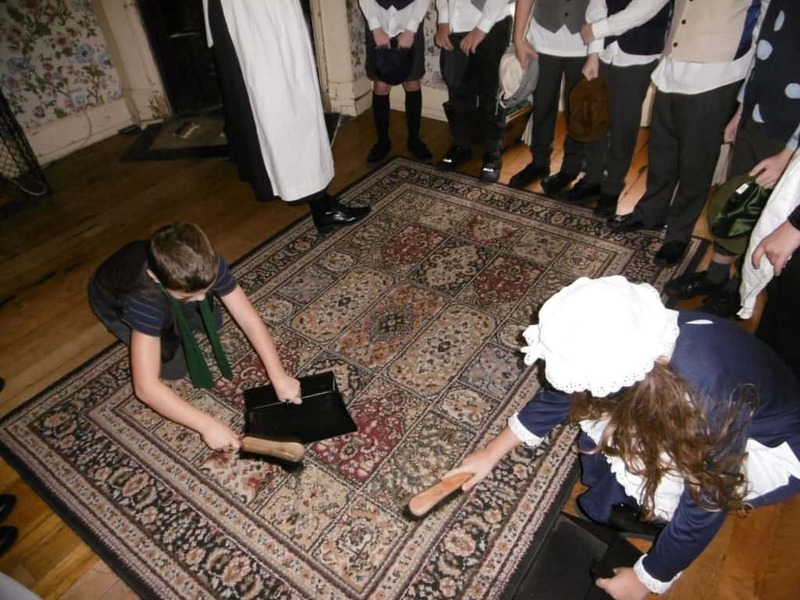 They were then tasked with carrying out some of these people’s daily tasks including scrubbing the deck and drumming out the call to arms. 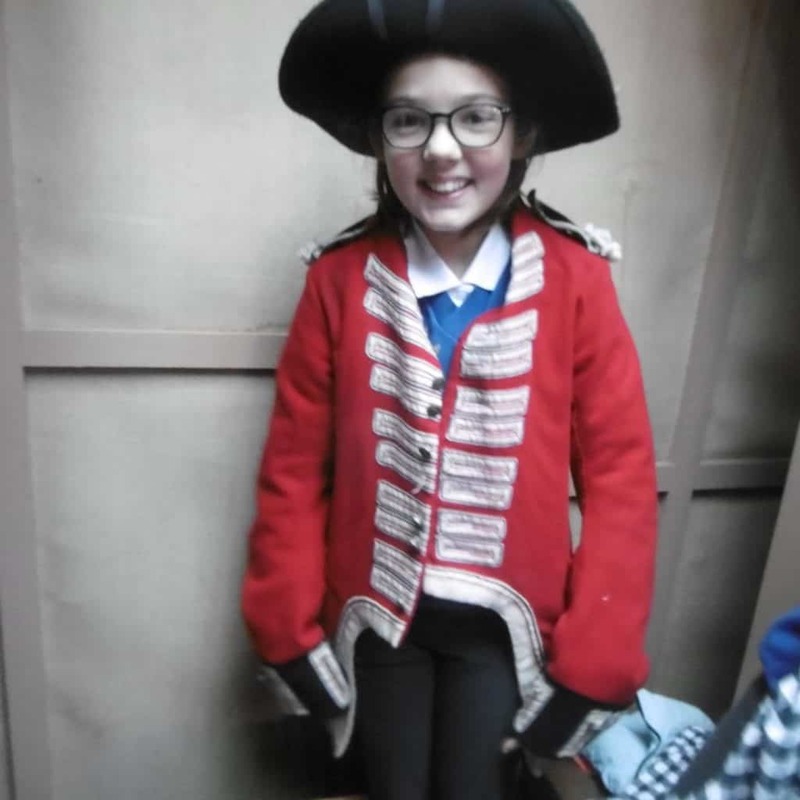 It was lovely trip with the children learning much about life on board such a grand old ship and we all left with a greater appreciation of the life of a sailor.